TAIPEI, Taiwan, Oct. 26, 2016 /PRNewswire/ — According to statistics from the Taiwan Ministry of Economic Affairs, the number of new Small and Medium-sized Enterprises (SMEs) each year is over 90,000. However, the probability of bankruptcy within one year is as high as 90%, while 90% of the 10% that survive will close within five years. In other words, SMEs that can survive past the first five years account for only 1%. The majority of startup closures is mainly due to insufficient funds or poor financial management. 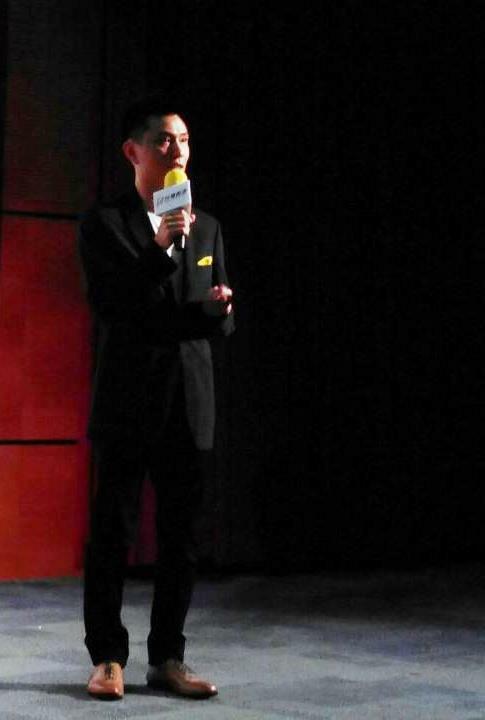 Taiwan Accelerator (TA) launched earlier today and is Taiwan’s first seed accelerator to combine the support of public companies, government, academia and the capital markets. TA expects to nurture 30 to 60 new startup teams each year. 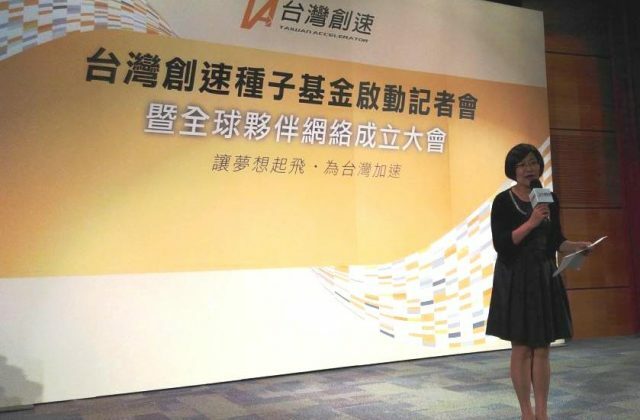 In order to strengthen Taiwan’s incubation resources and international links, as well as actively promote the crucial role capital markets play in the entrepreneurial environment, TA has launched its first phase under the guidance of the SME Administration of Ministry of Economic Affairs, and in collaboration with InnoSquare, NCTU Industry Accelerator, Feng Chia University and Chaoyang University of Technology. TA will connect the business and investment sectors with the Chinese Business Incubation Association, Taiwan Business Incubators Alliance, European BIC Network, Taiwan Globalization Network, and other top domestic and international incubation centers to create a global partnership network of “Industry, Government, Academia + Capital Markets”.